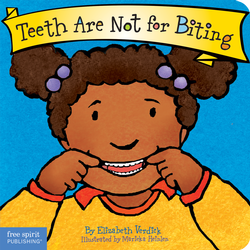 Many young children go through a biting phase. 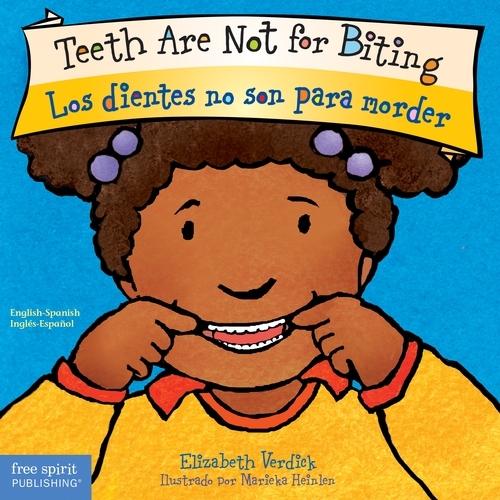 This upbeat, colorful, English-Spanish bilingual board book gives reasons why children might want to bite. 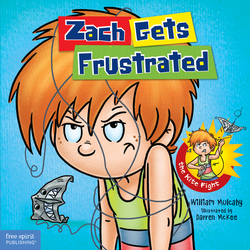 Little mouths feel sore when new teeth come in; sometimes kids bite when they’re hungry, tired, cranky, frustrated, angry, bored, distressed, or seeking attention. 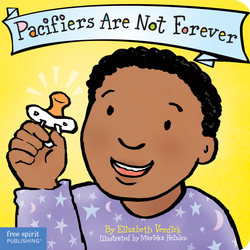 This book helps prevent toddler biting and teaches positive alternatives: chew a chewy toy, drink a cold drink, get a hug, tell a grown-up. 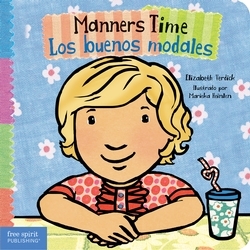 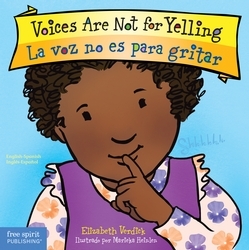 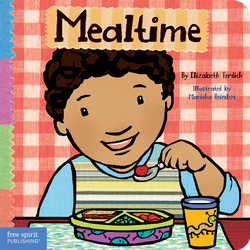 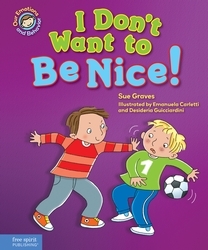 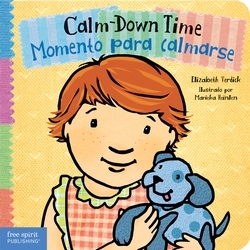 The book also includes helpful tips for parents and caregivers in both English and Spanish.